Having worked with the likes of John Lennon and Joni Mitchell in the past, his catalogue of international hits include his covers of The Doors’ Light My Fire and the Bee Gees’ And the Sun Will Shine, along with the much-loved Christmas classic, Feliz Navidad. Jools and José will also be recording an album together with the Rhythm & Blues Orchestra, which is scheduled to be released on 27th October. With his mix of Latin and pop styles and his inimitable guitar playing, it’s no question that José will go down a storm on stage. Also featuring in the show will be fan favourites Ruby Turner, Louise Marshall and Beth Rowley on vocals, along with the supreme Rhythm & Blues Orchestra with original Squeeze member Gilson Lavis on drums. 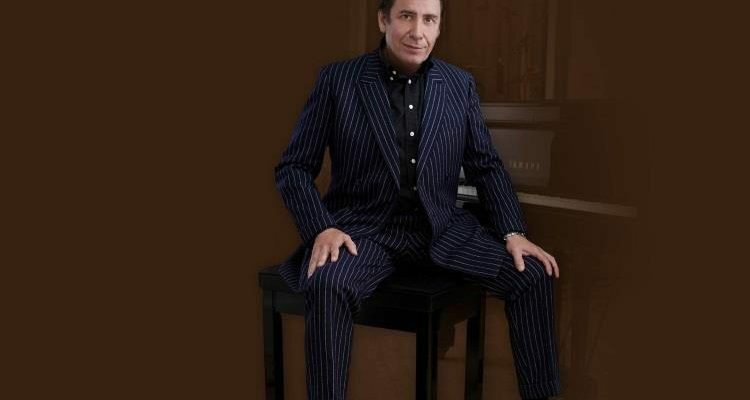 Master of ceremonies for the shows, Jools, will be performing tracks spanning his entire solo career along with pieces taken from his recent instrumental album Piano, released in December 2016, as well as songs from his new collaboration with José Feliciano.